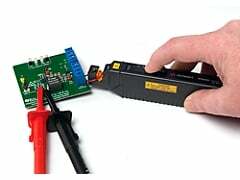 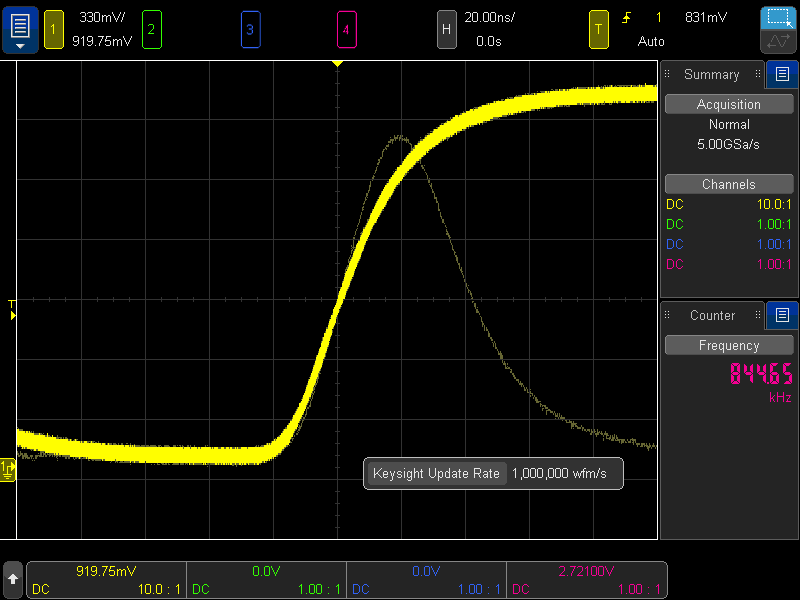 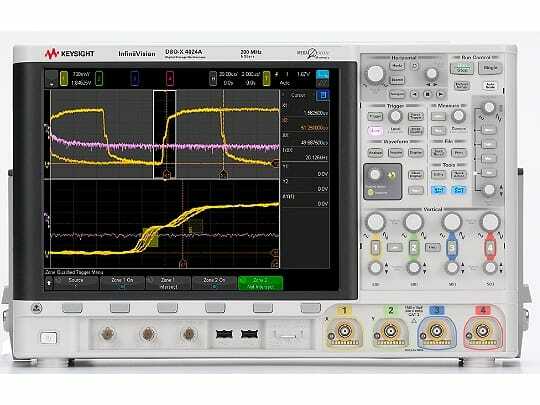 Imagine an oscilloscope that sees everything, triggers on anything, has the ease-of-use of a tablet device…and grows with your projects. 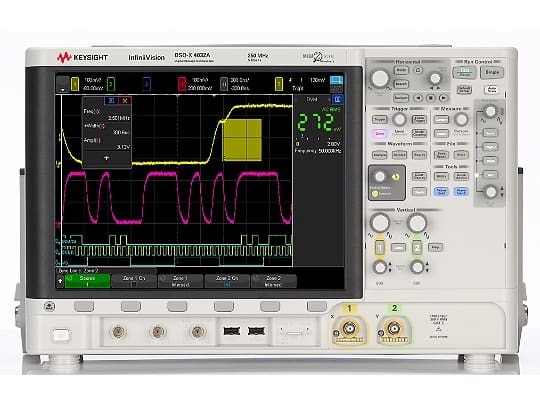 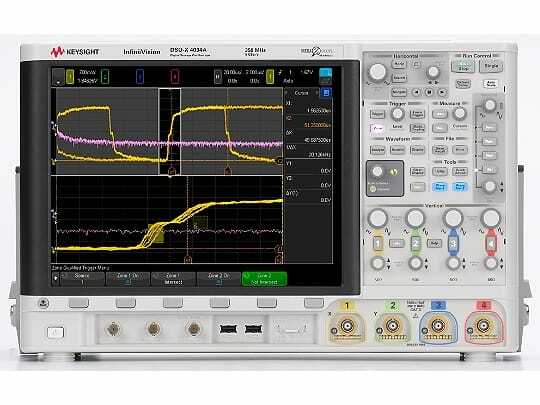 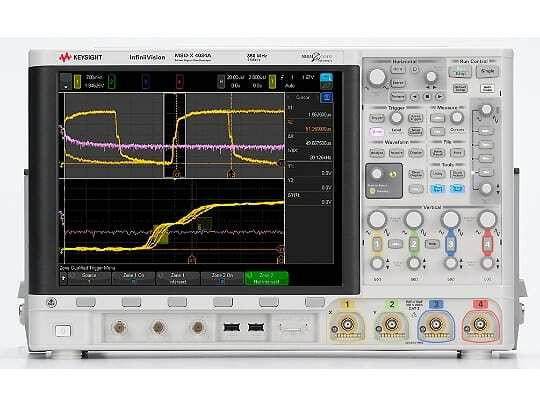 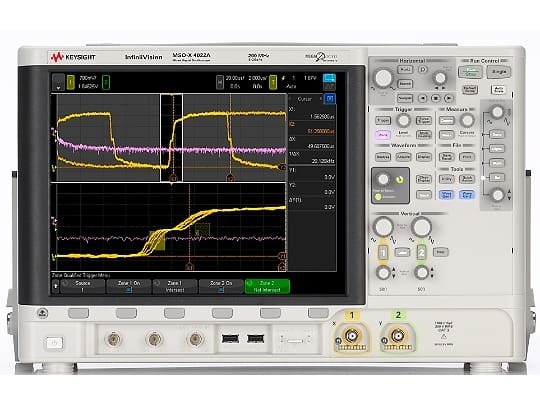 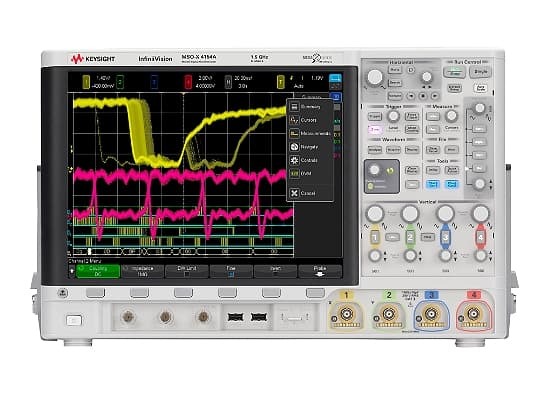 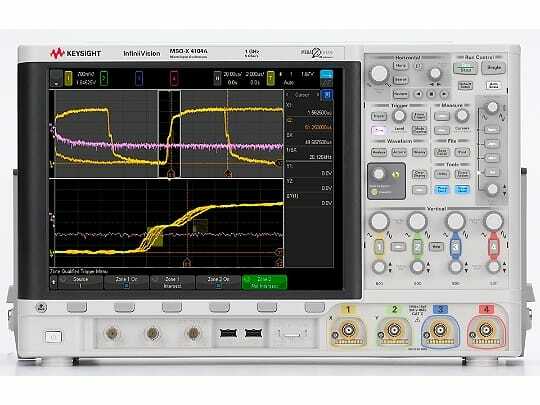 The Keysight Technologies, Inc. 4000 X-Series oscilloscopes are engineered for next-generation performance, delivering waveform update rates 20 times faster than the competition to display the most signal detail. 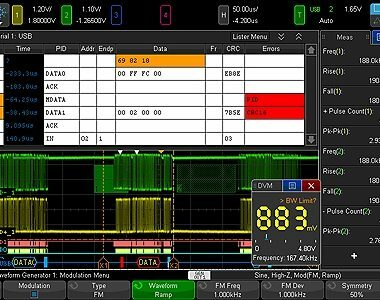 An industry-leading 12.1-inch capacitive touch screen with innovative hardware-based zone touch triggering provides the most intuitive interface to get you answers faster. 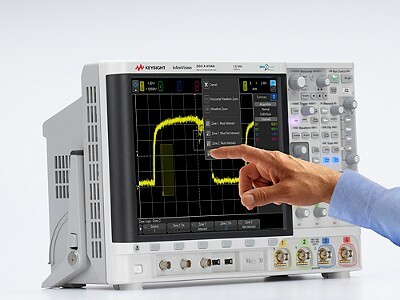 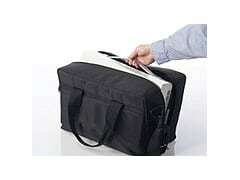 The 4000 X-Series provides maximum investment protection with fully upgradable 5-instruments-in-1.